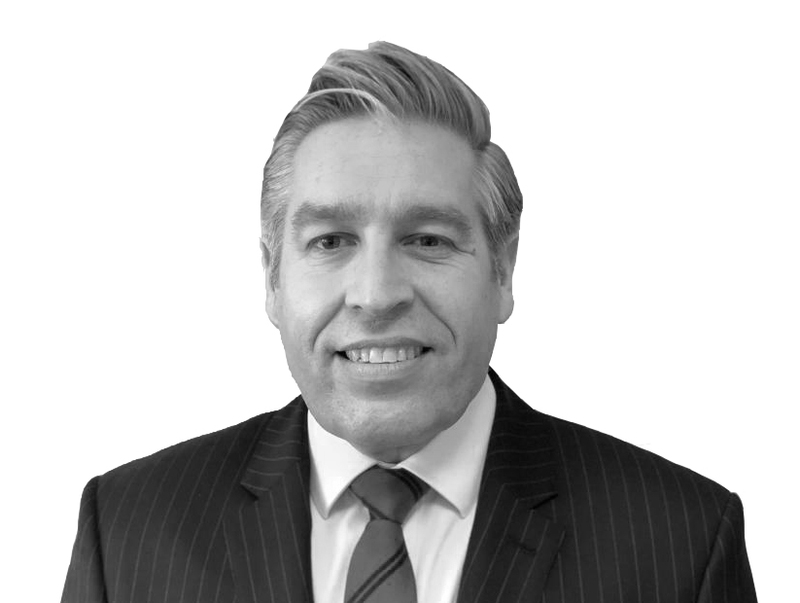 Oliver has worked in Estate Agency, Lettings and Financial Services for 30 years – originally in a senior management role within Arun Estate before joining Halifax Estate Agents in 1995, where he was an Area Sales Director. In 2000 Oliver joined the newly created Your Move brand – previously known as General Accident Property Services – as Regional Managing Director where he successfully led teams across the South East region for more than a decade. In 2013 he was appointed Managing Director of Reeds Rains estate and letting agency, before also taking on the role within Your Move in October 2015 - both brands being part of the highly successful LSL Property Services plc group of companies. Oliver was also previously a Board member of the Property Ombudsman (TPO). The TPO is a free, impartial and independent service which helps to resolve disputes between Consumers and Property Agents. His role as Managing Director of Embrace Financial Services acknowledges, and builds upon, his extensive experience and success in the property industry and one he is immensely proud of. 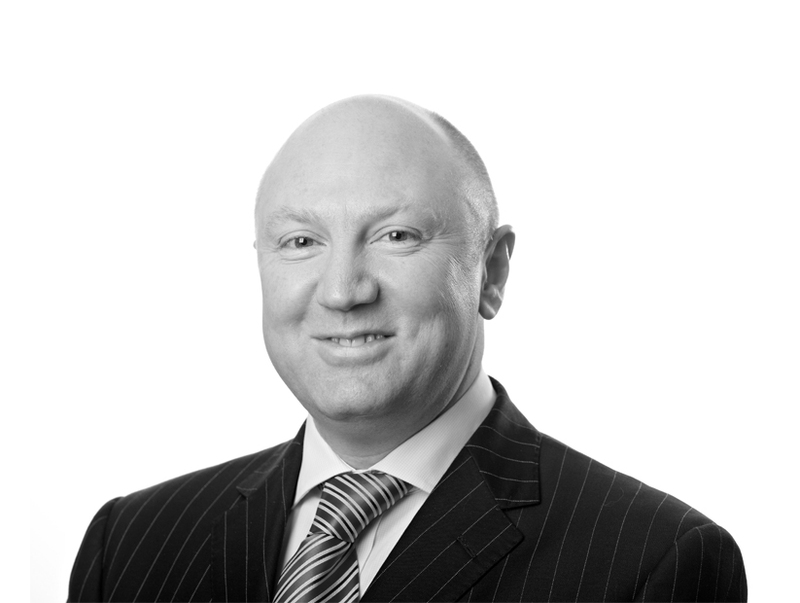 Andy has worked in various roles within the LSL Group since 1990 and founded Embrace Mortgage Services in 2010. As Managing Director of Embrace Mortgage Services he has been instrumental for its rapid and successful growth. Andy is now managing operations for Embrace Financial Services alongside Simon Cox. Andy has also been the spearhead behind a number of charity events which have seen him kayak an incredible 350 miles around Britain's waterways to raise £10,000. Other activities by the team including the Muddy Dog challenge (along with their furry friends), Bags for Homeless, winter coat collections and the Nuclear Races Mud Run which collectively saw them recognised as 'Best Industry Supplier of the Year' at the Agents Giving Charity Ball in 2017. In his spare time, Andy is a keen canoeist and also enjoys long walks in the countryside with his family and their dog, Spartacus. Simon has worked in a number of senior roles within the LSL group since 1991, most recently heading up the Financial Services Operations for Your Move & Reeds Rains – both leading high street Estate Agency brands. In recent years Simon and his team have successfully grown this business and as a result, both brands have been recognised on numerous occasions with industry awards. In 2015 and 2017 he led his FS Management Team to complete the 3 National Peaks Challenge and subsequently the 3 Welsh Peak / Zipwire Challenge, raising nearly £20k for charity in the process. Simon is a season ticket holder at Liverpool FC and when he is not watching football likes to spend time in his garden as well as trying to get fit for the charity events! 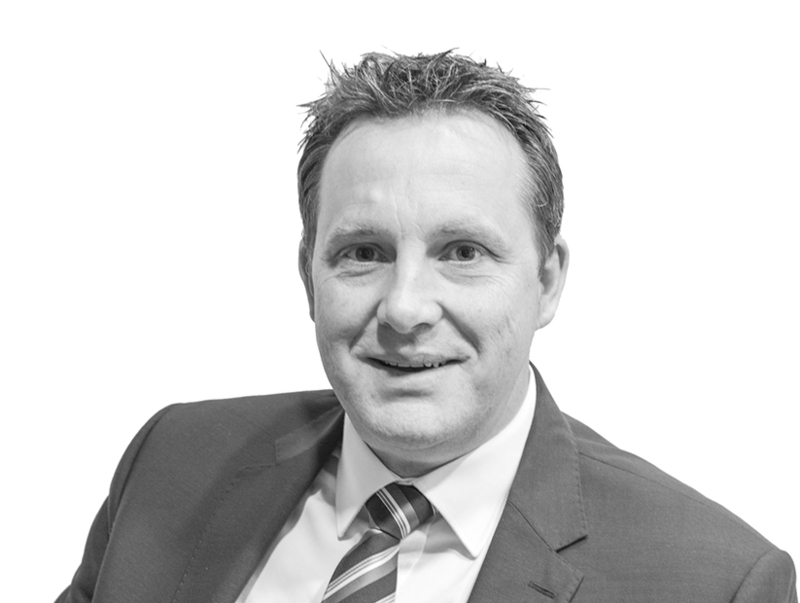 Andy has worked in various roles within the LSL Group since 1990 founding Embrace Mortgage Services in 2010. As Managing Director of Embrace Mortgage Services he has been instrumental for its rapid and successful growth. Andy is now managing operations for Embrace Financial Services alongside Simon Cox. Andy has also been the spearhead behind a number of charity events which have seen him kayak an incredible 350 miles around Britain's waterways to raise £10,000. Other activities by the team including the Muddy Dog challenge (along with their furry friends), Bags for Homeless, winter coat collections, Nuclear Races Mud Run saw them recognised as 'Best Industry Supplier of the Year' at the Agents Giving Charity Ball in 2017. In his spare time, Andy is a keen canoeist and also enjoys long walks in the countryside with his family and their dog, Spartacus! Simon has worked in a number of senior roles within the group since 1991, most recently heading up the Financial Services Operations for Your Move & Reeds Rains – both leading high street Estate Agency brands.